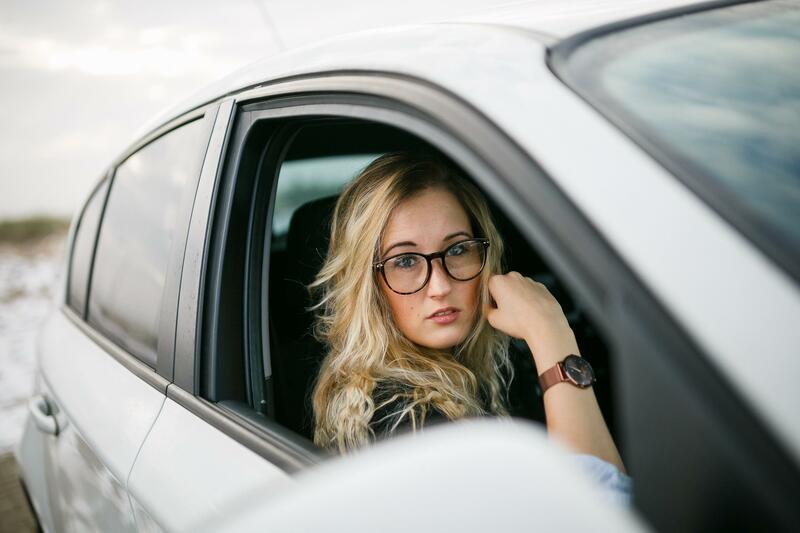 Home › Advice › How do you get over your fear of driving? 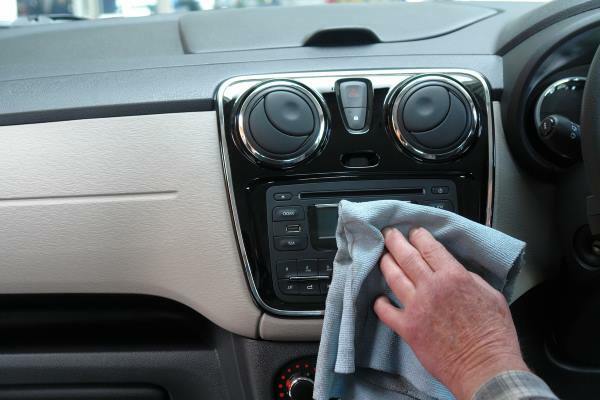 Vehophobia can cause sweating, accelerated pulse and thoughts of losing control while behind the wheel. Drivers create excuses not to drive or just avoid driving completely. There are three main types of vehophobia and all relate to the perception of not being in control. Post-traumatic stress disorder due to an unpleasant experience can trigger specific fears in specific situations. For example, a crash when it was snowing might mean a driver is perfectly fine to drive when it’s sunny and warm, but the fear is brought to the fore in winter. Specific phobias affect a person’s ability to rationalise the fear of something going wrong while they are driving. For example, a person might have an irrational fear of hitting and killing a pet on the road. The specific phobias have route causes in other areas, but the person relates them to the direct risk of driving. Specific phobias could affect a person’s experience within a vehicle. These are not necessarily related to a risk inherent in driving. For example, a fear of enclosed spaces (claustrophobia) might make being in a vehicle unbearable, agoraphobia might prevent someone from travelling too far from their house, or tachophobia (a fear of speed) might make it impossible for someone to travel at any more than walking pace. A large number of drivers experience a sense of fear or anxiety the first time they drive a car. Their first experience in a car is very important so that their skills are developed methodically, in an achievable order without overwhelming them. Being overly critical can destroy a learner driver’s confidence. Putting the learner in a situation where they feel totally out of control is not going to nurture a driver into making rapid progress. Choosing a good driving instructor is an important process for a learner driver. The problem with fear is that it’s mostly irrational therefore the idea that you can ‘just get over it’ doesn’t always work. Drivers that are experienced, but who develop fears later, can use coping mechanisms to manage the fears. Sometimes, improving their experience of driving will lead to the fear going away; sometimes the fear will remain but the person simply learns a way of managing it. If the fear brings on physical symptoms these will usually be feelings of panic: sweaty palms, faster breathing, rapid heartbeat, etc. Don’t fight it. Acknowledge the panic, put one hand on your stomach and breathe slowly and deeply. This breathing exercise can help. Repeat things over and over again that make you fearful. Many older people gradually reduce the distances they will travel due to fear of driving. In this case, it’s important to go for longer drives frequently to not succumb to this fear. Fearful thoughts can sometimes be challenged by rational thinking. Looking at the hard evidence around driving accidents and risk can reduce the fear. Buy a safe car. If the fear is of injury, buy the safest car possible. Talk about your fear with someone you trust, but be careful not to reinforce your fear or justify a reason for keeping it. Talking about it is for the purpose of understanding how you can reduce or minimise it, not to give it validity. Exercise can reduce anxiety or you could ask your doctor for help; doctors can make a referral to a counsellor or psychotherapist, or can prescribe medication to ease any symptoms. Don’t worry about little mistakes when driving.